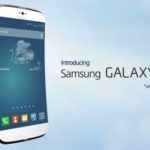 A couple of months back, the State of Arizona announced that Apple will build a sapphire glass manufacturing facility in Mesa, Arizona, creating 700 new permanent manufacturing jobs. While Apple never officially confirmed what the plant would actually be used for, a new job listing pointed out by 9to5Mac seems to indicate that Apple will indeed use the facility for manufacturing iPhone and iPod components. 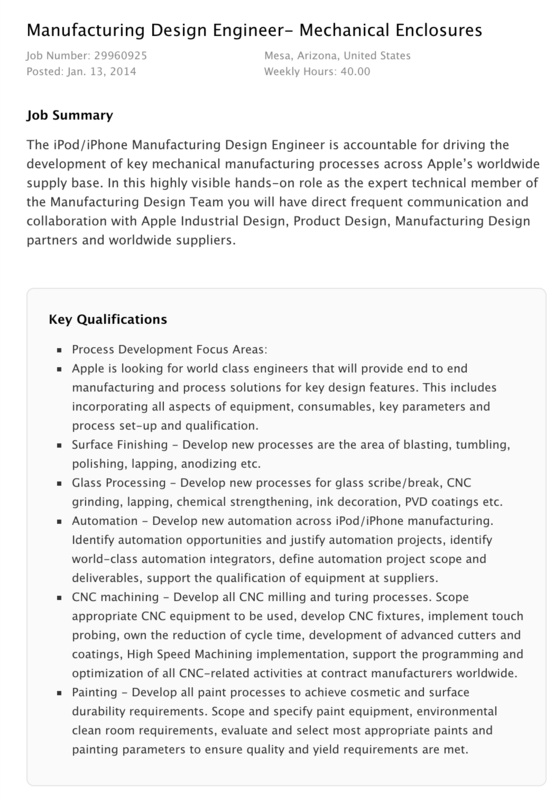 The listing also suggests that Apple needs someone to focus on development of equipment and process setup for surface finishing, glass processing, automation of iPhone/iPod manufacturing, CNC machining, and more.